Happy New Year Holidays to Everyone from HaBangNet! As with tradition, the holiday season is once again upon us, and another year has come and gone. Today marks a wonderful day to celebrate what is most important to us. Our family, friends and the loved ones near to us. 2016 has been a monumental year for HaBangNet brand and has by far been our most successful yet. For everyone here at HaBangNet not only is the holidays time to be thankful for everything that has happened in the year previous, but it is a time to reflect on everything we've accomplished together. 2017 will be even more exciting, with even more markets added, a completely refreshed new features to build on our amazing global platform. 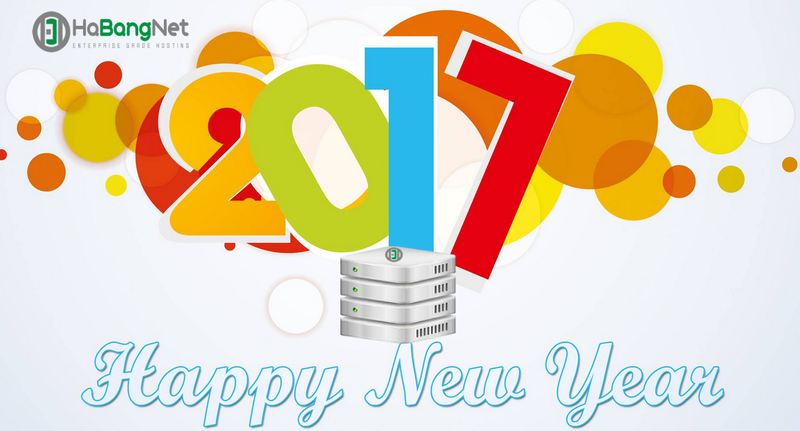 Happy Holidays and Happy New Years for 2017!